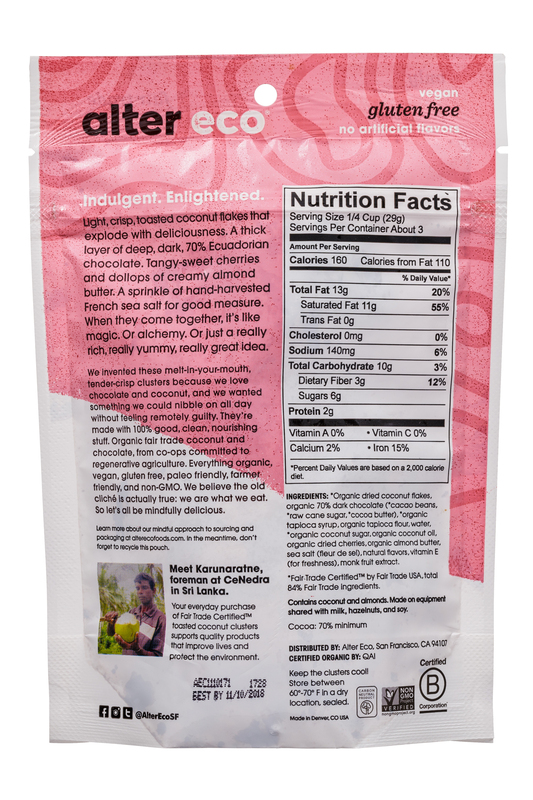 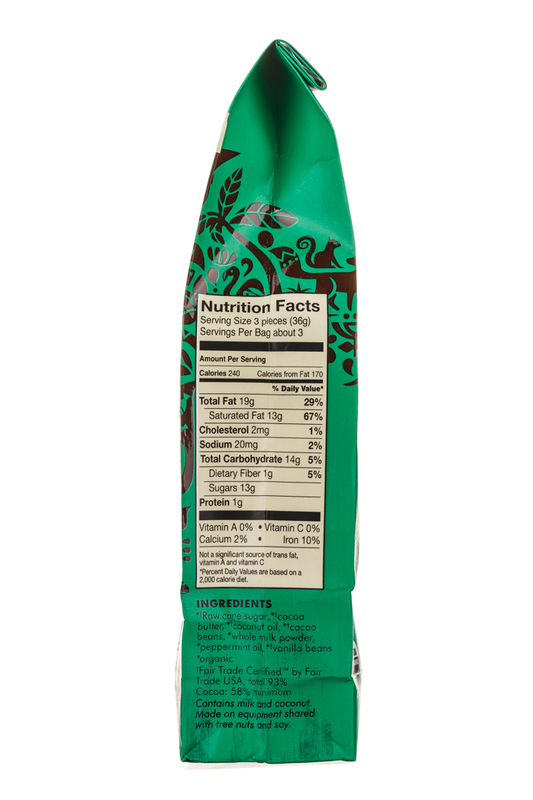 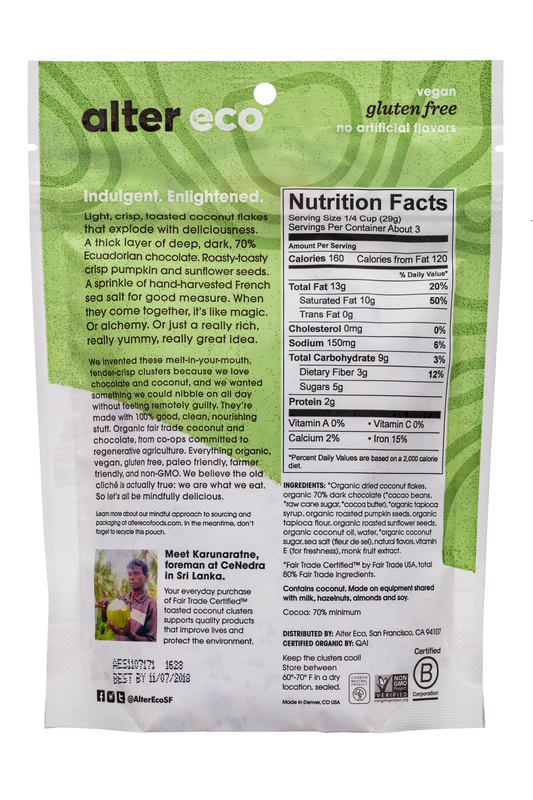 Fair trade & organic food brand. 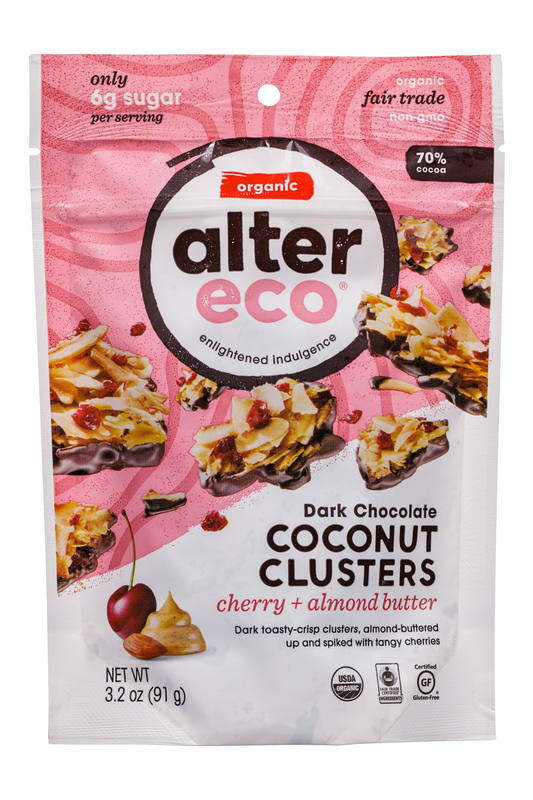 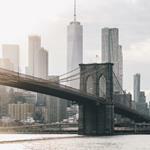 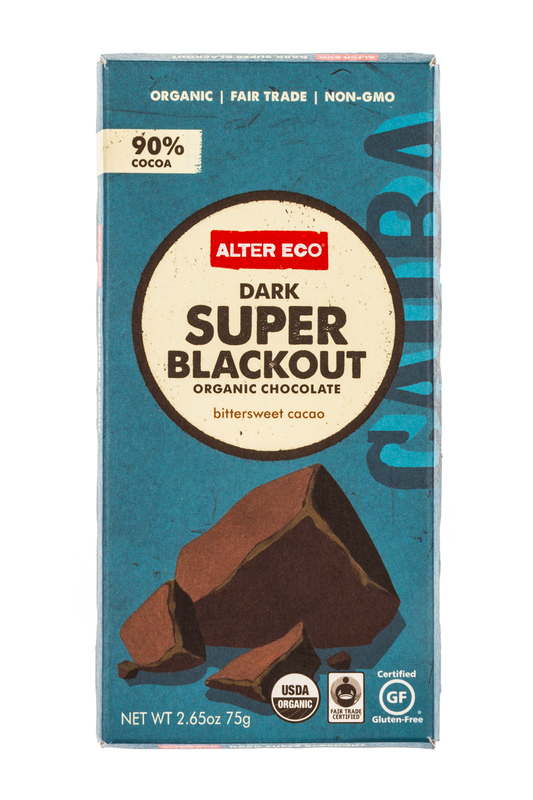 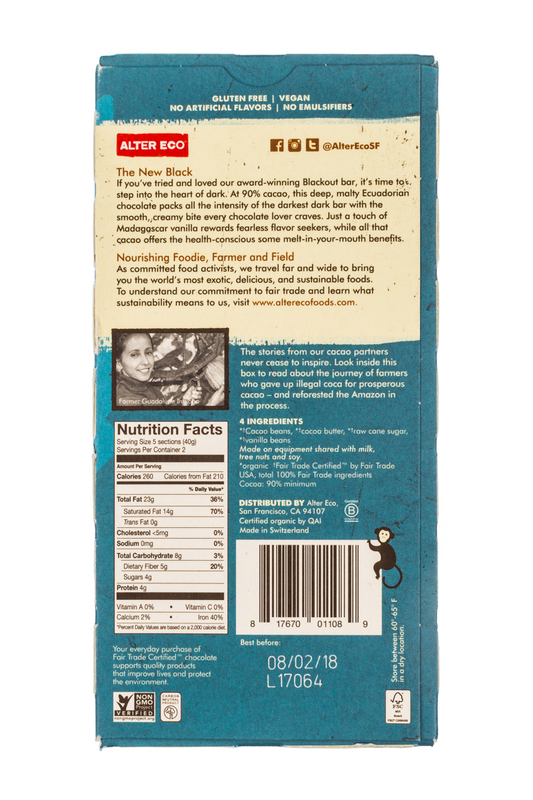 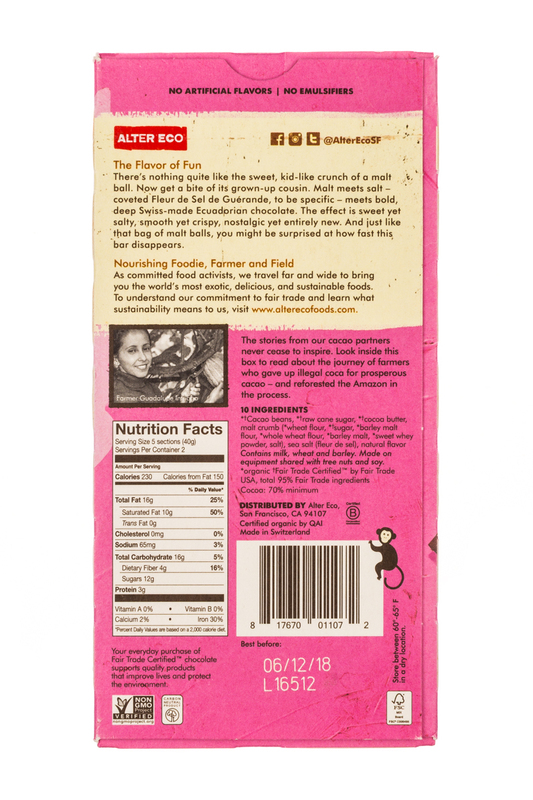 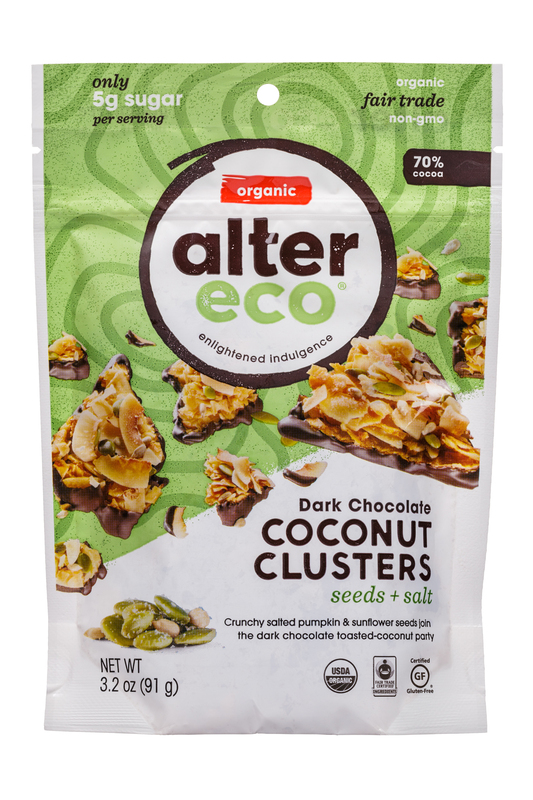 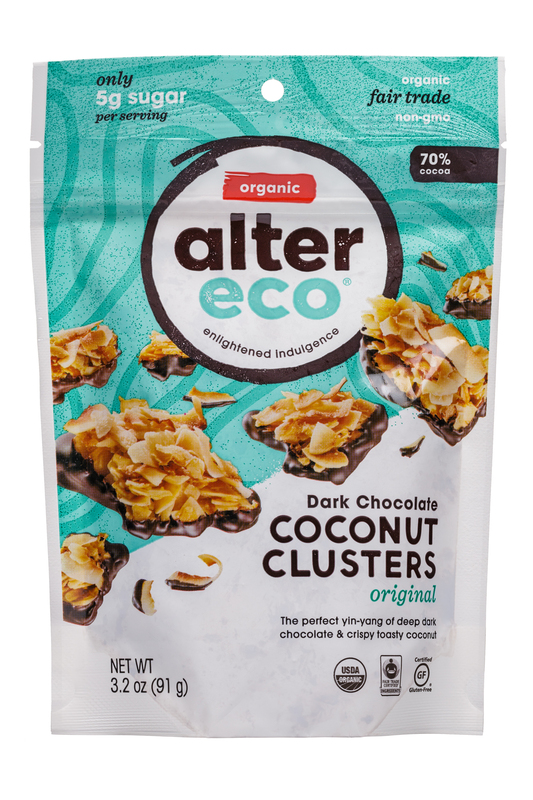 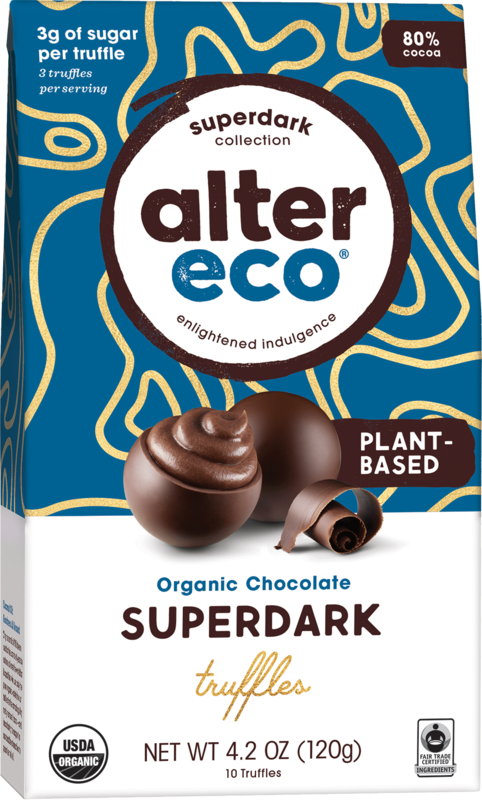 Alter Eco, a chocolate-centric, sustainability-directed food company that takes healthy indulgence to an entirely new level, will be showcasing its new plant-based Superdark Truffles at 2019 Natural Products Expo West. 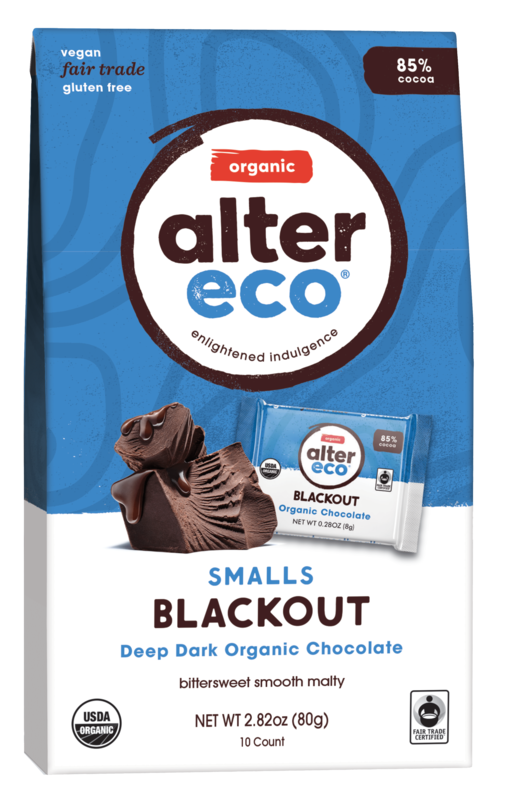 Proving that good things come in small packages, Dark Chocolate Smalls are available in three best-selling flavors, including Sea Salt, Burnt Caramel, Blackout, and a limited-edition holiday medley pack with all three varieties. 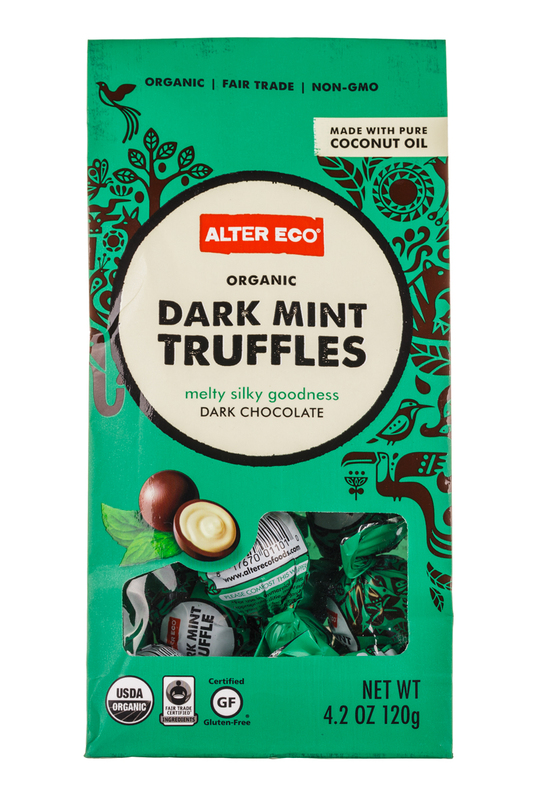 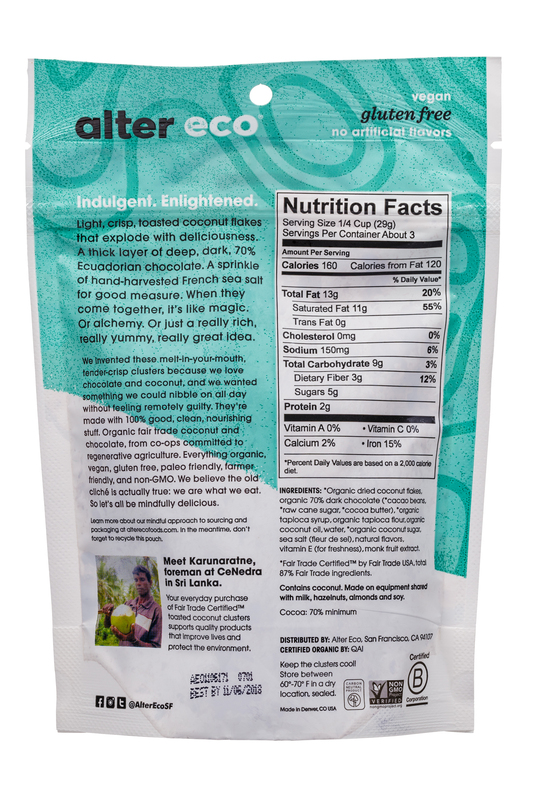 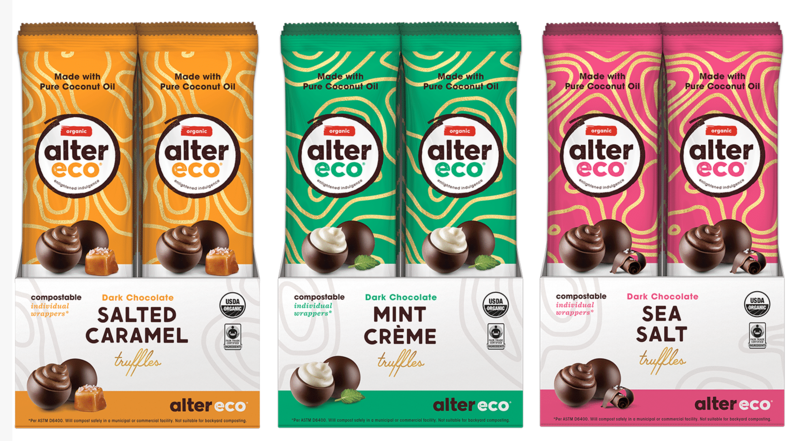 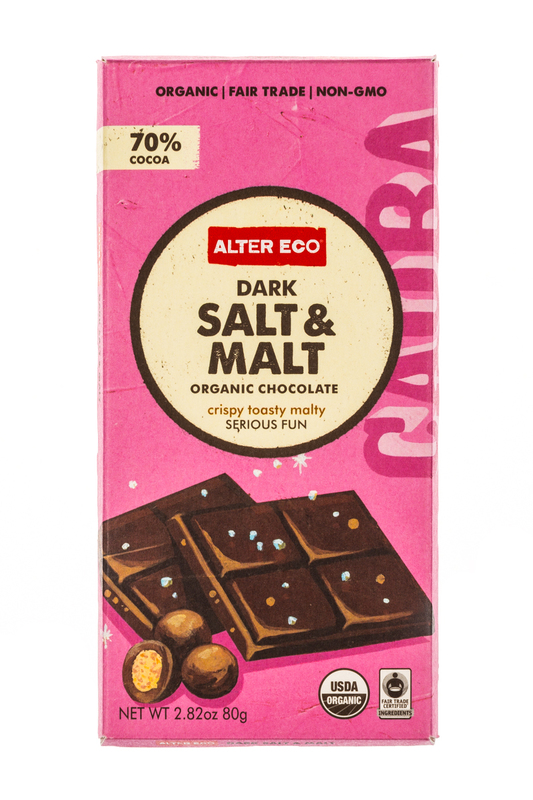 Alter Eco, a chocolate-centric, sustainability-directed snack company that takes healthy indulgence to a whole new level, today announced the launch of Truffle 3-Packs for its Sea Salt, Mint Crème and Salted Caramel Truffles.